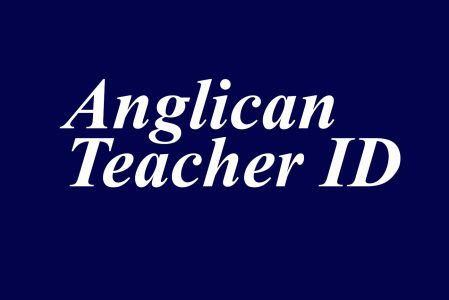 I am requesting your help in identifying teachers who are Anglicans (retired and in-service). The aim is to prepare persons for professional growth and to look at income generation. We would like the information as soon as possible so we can establish a directory for training and development. 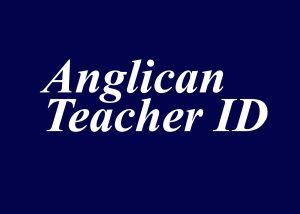 You may submit the information required as a hardcopy on the attached form or as a softcopy by filling out the Registration Form at the link provided below and on the diocese’s website at www.anglicandioceseja.org.